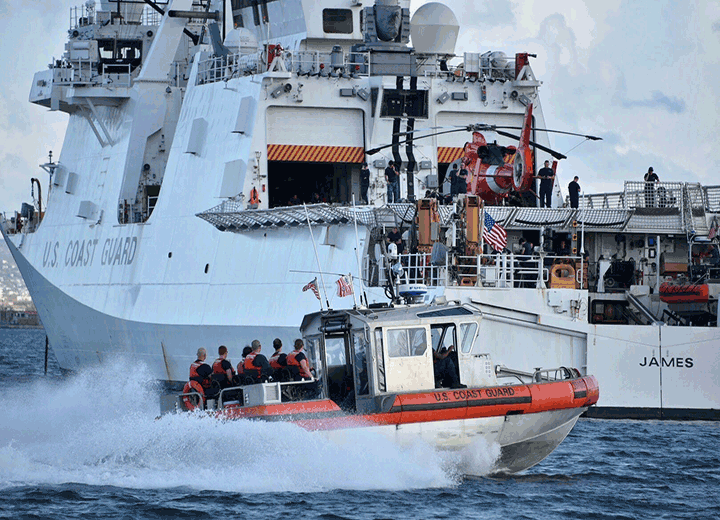 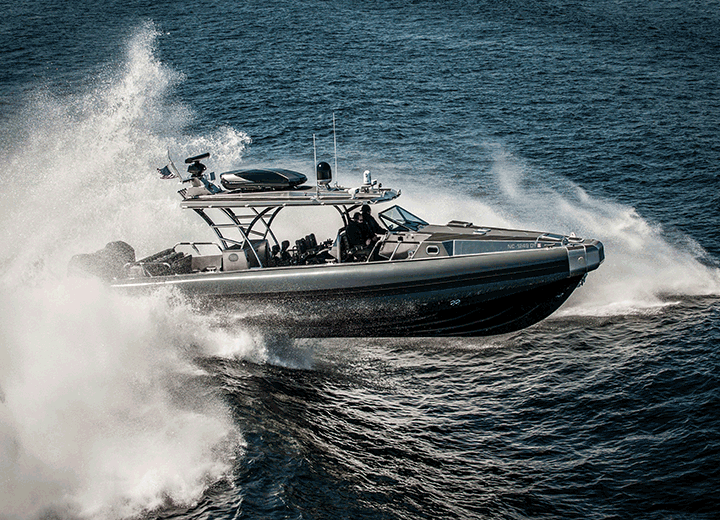 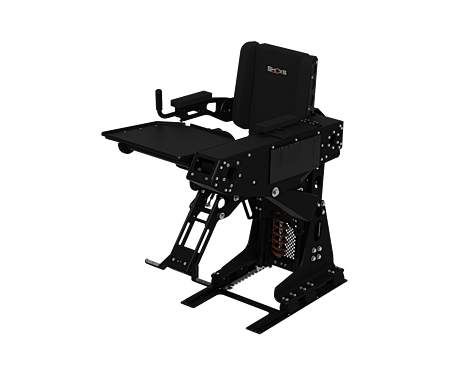 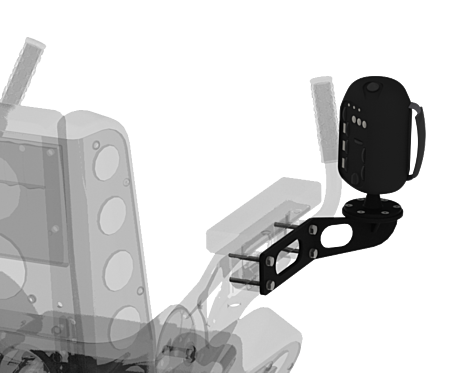 Whole body isolation suspension seat for high speed interceptors and offshore interdiction. 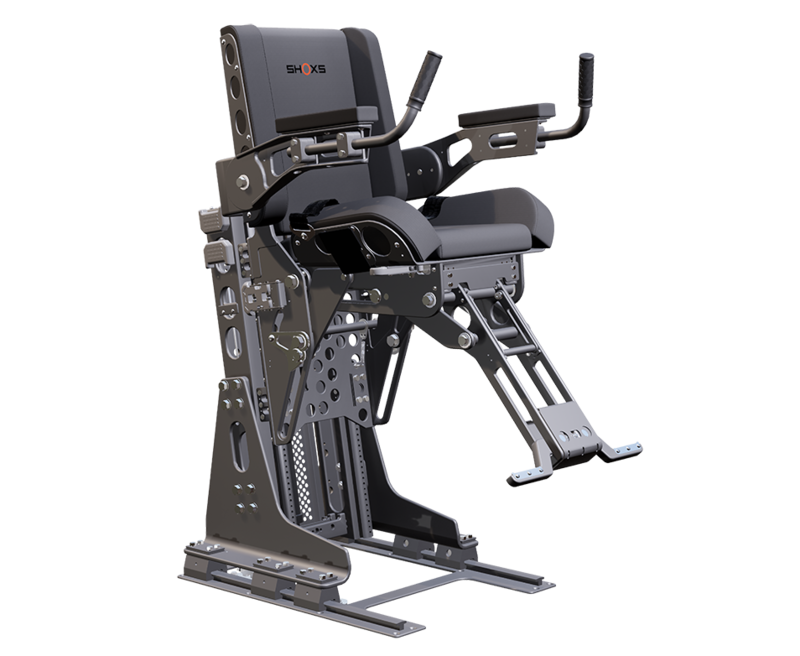 Shock absorbing seat converts to a standing bolster for versatile operation. 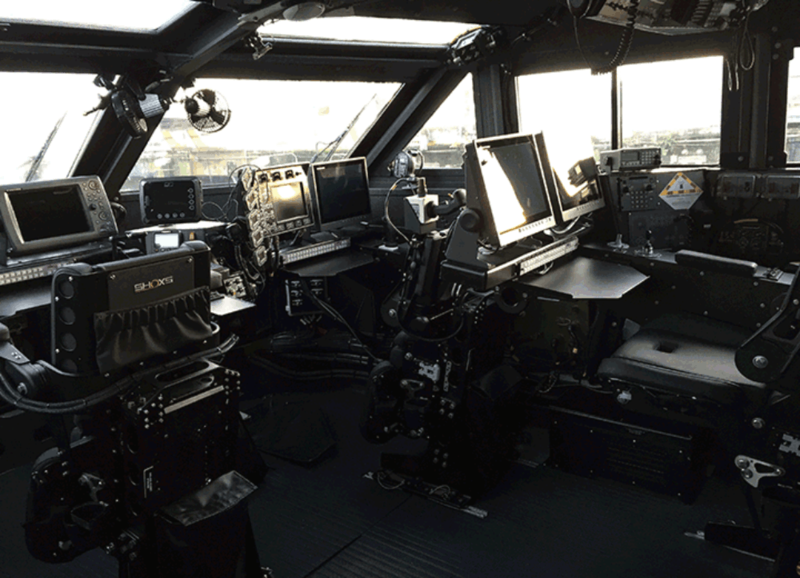 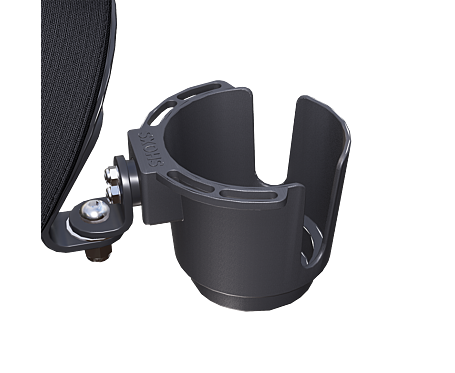 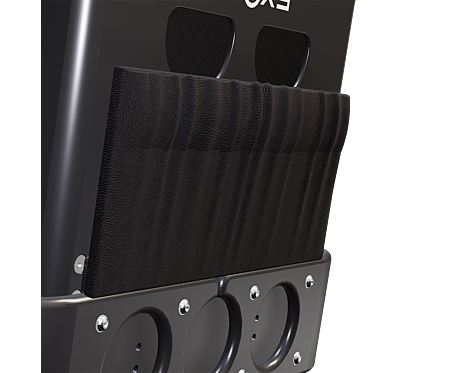 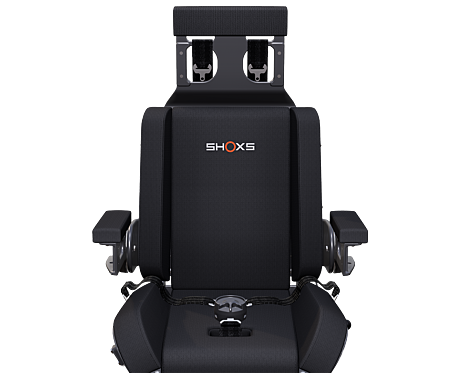 SHOXS 4800 is a suspension seat that converts to a standing bolster for high speed interceptors and military vessels. 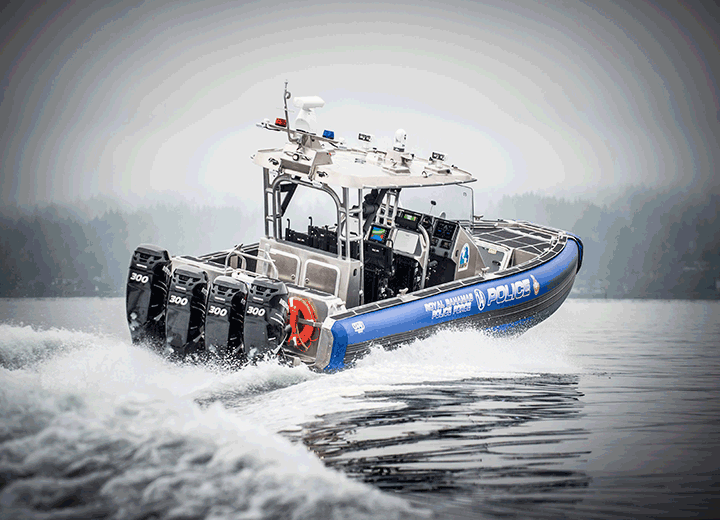 The 4800 is suitable for installation on open boats, RHIBs and cabin boats. 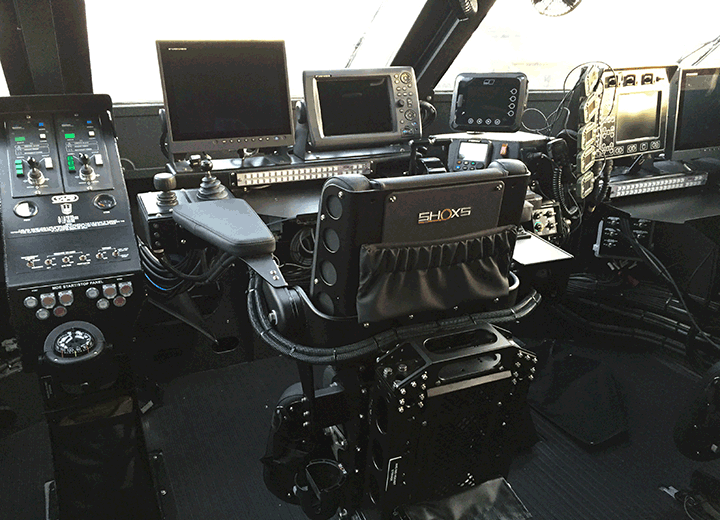 Typical applications include helmsman, navigator, crew and pax (passenger) seating. 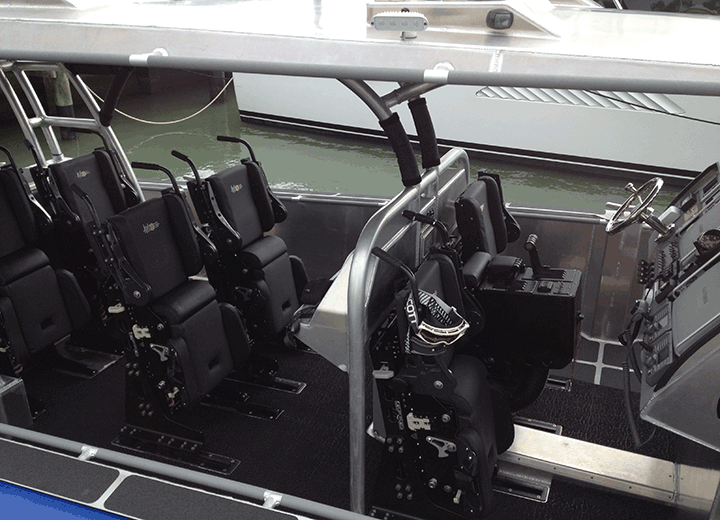 The drop out seat pan enables the occupant to choose standing or sitting operation of the boat and critical equipment. 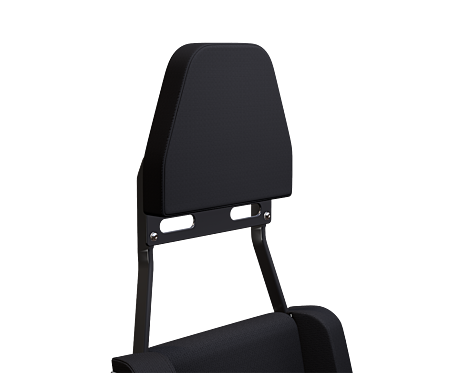 In the seated position the footrest provides whole-body isolation. 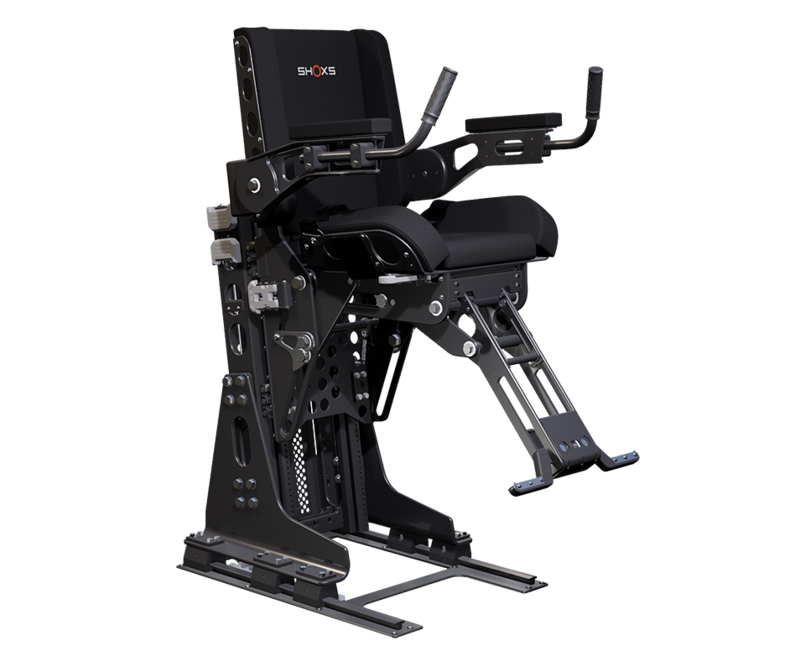 The 4800 seat can be used with conventional dashboard controls or armrest mounted controls can be specified. 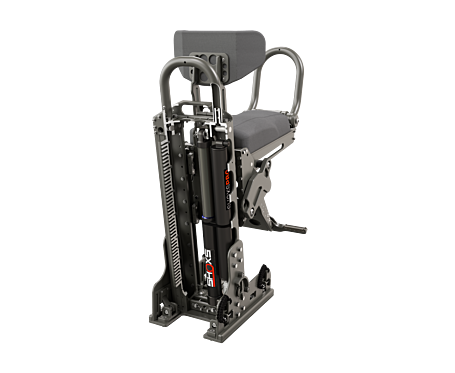 The 10 inch (250 mm) Air Isolator suspension travel is designed to provide comfort and shock mitigation. 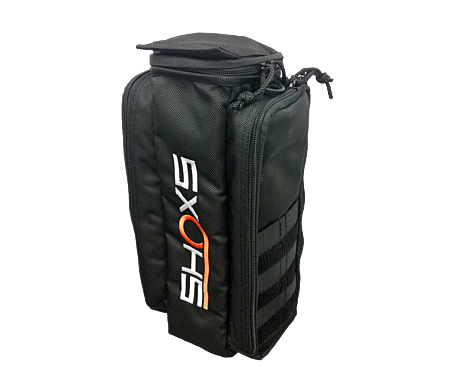 The SHOXS 4800 utilizes CNC machined, hard anodized 6061-T6 and 5086 H116 aluminum construction. 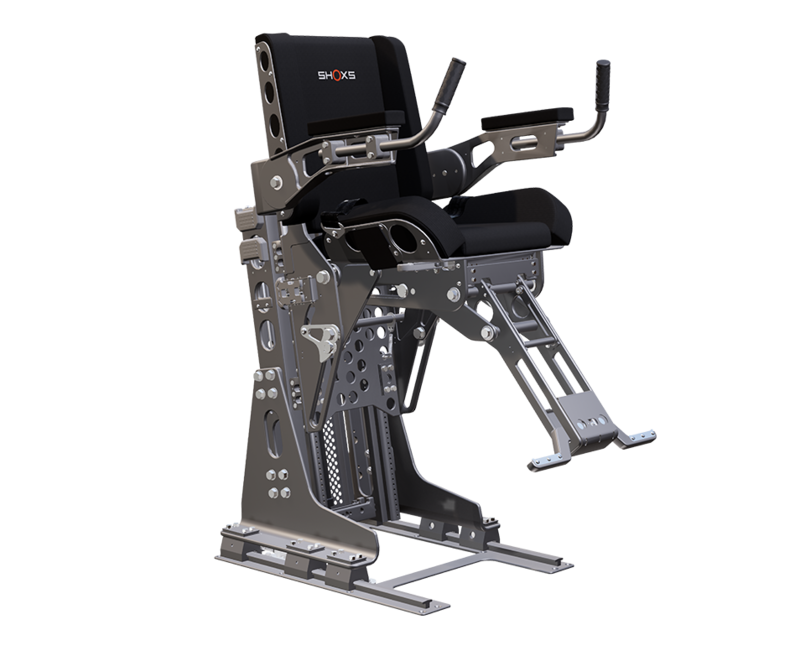 Components include 316 stainless steel, 316 stainless steel fasteners and Titanium. 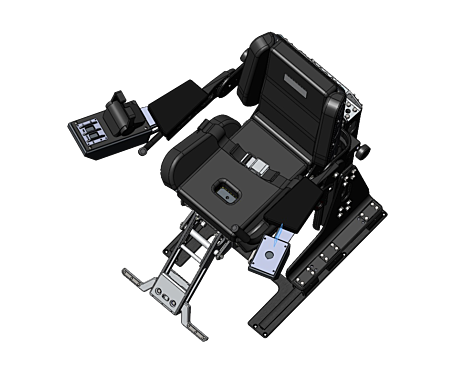 The highly reinforced armrests prevent lateral ejection. 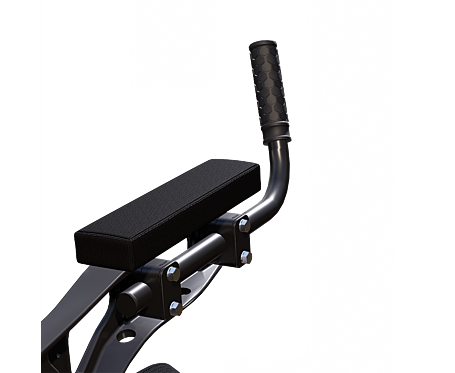 There is an option of black or grey anodizing and the seat upholstery is hand stitched.